Home » Readers' Coffee Questions » Reader’s Questions: What happened to my Millstone Coffee? Where and how do I find Millstone Fog lifter? What coffee is similar to Millstone Columbian Supremo? Where is Millstone Breakfast Blend? by Pat, Marie, David and Fred. “Since you seem to be a coffee officianado, where and how do I find Millstone Fog lifter whole coffee beans? My searches have all been fruitless, thought you might have a handle on securing these beans as they seam to have dropped out of sight!” by David. 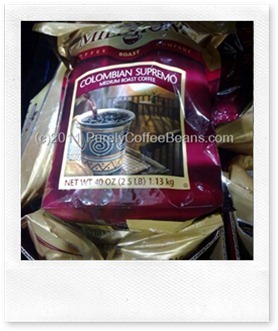 “My favorite coffee – Millstone Columbian Supremo – is being discontinued and is now unavailable in stores here. Can you tell me what other brands or types of coffee beans might be similar in taste? I’ve tried several, and can’t seem to find anything. And thanks for your review of the Costco coffee……….it’s helpful!” by Fred. “Where can I order Millstone Breakfast Blend Coffee” by Marie. “What coffee should I try to replace Millstone Breakfast Blend if I prefer beans?” by Pat. It seems that Millstone’s disappearance act has caught many by surprise! Addicted to a particular brand, blend, or region of coffee? I know I was addicted to several types over the years! So when that product is no longer available, it can make finding something new to replace it quite difficult! Today, Anthony wrote asking for some suggestions for a replacement for his much loved Millstone Columbian Coffee. I hope that he finds a good replacement as this blend seems to have been really popular! Millstone: a stone around Smucker’s neck? A recent post @ VendingTimes indicated that there wasn’t enough demand to continue production of this coffee. With the Facebook page now gone, and no mention on the J.M. Smucker’s own list of brands, it seems Millstone Coffee has become another marque on the wall, despite maintaining some loyal fans, like Fred, David and me!. Searches of Amazon, Ebay and Discount Coffee (the remainder of the stock has been sold to them) revealed that there is still some Millstone coffee for sale, but you’re looking at ‘fraction packs’ of 1.75 oz or 50grams designed for single use in retail environments. That is a good question… did the coffee go stale yet? Probably not. But without new supplies coming on to the market, any coffee that is still for sale will have been roasted months ago. Now coffee keeps fairly well in the vacuum packs, but the progress of time and air means that the gentle volatiles that give coffee their unique characteristics are deteriorating. It can be hard to choose a replacement for your morning cuppa routine. So I suggest that you try them at another time of the day when the morning cuppa is less important, and you don’t go ‘Yuck!’ if it is not what you expected! Millstone Foglifter was an own brand/blend of coffee, not a regional variety, and a rather popular one at that. It was blended from Arabica beans and incorporated both light and dark roasts to bring out a ‘bright, spicy aroma’ and a rich, full body. Since I’ve never tried this blend, I can’t recommend anything particular, but i always enjoy the Kenyan A++ for its good body. Mornings will never be the same again; in the short term, buy whatever Millstone Coffee you can find, it’s going away. In the longer term, try some new coffee! Sorry but when one coffee pot is emptying, another is filling right as we speak! Let me know what you think! IF you have a wonderful source for coffee from Colombia, why not share it below! 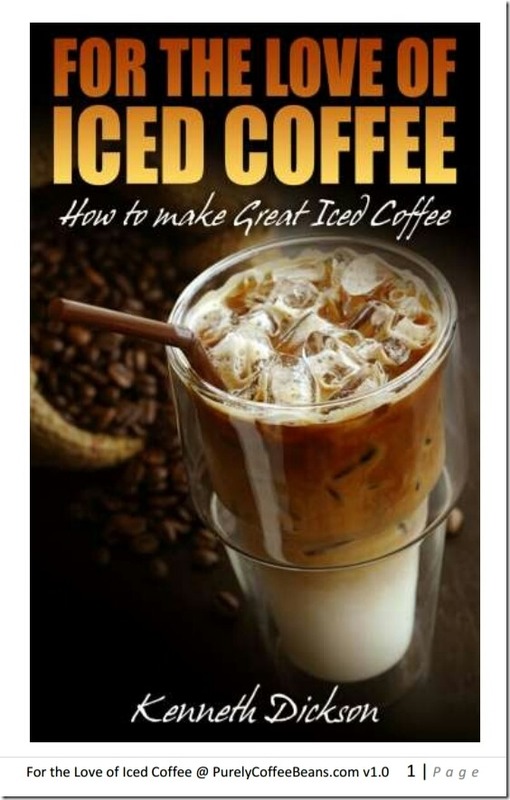 Reader’s Questions: How much water for 100 grams of fine ground coffee powder?